Wintergreen (summer dormant), 1 to 2 ft. (30 to 60 cm). Zones 5 to 8.
description: The rhizome is long-creeping with a pseudo-licorice flavor. Stipes are tan, often maturing to a greenish brown, and one-third of the frond length. Blades are lanceolate and pinnatifid with 10 to 20 or more pairs of pointed linear, dull green, smooth-margined pinnae. The rachis is unusual in having a smattering of hairs on the upper surface matching a mild distribution of hairs on the pinnae midribs. The small, round, indusia-free sori are positioned midway between the pinnae midribs and margins. The species is summer dormant with new fronds emerging from midsummer onward into fall. it hybridizes with fellow natives. 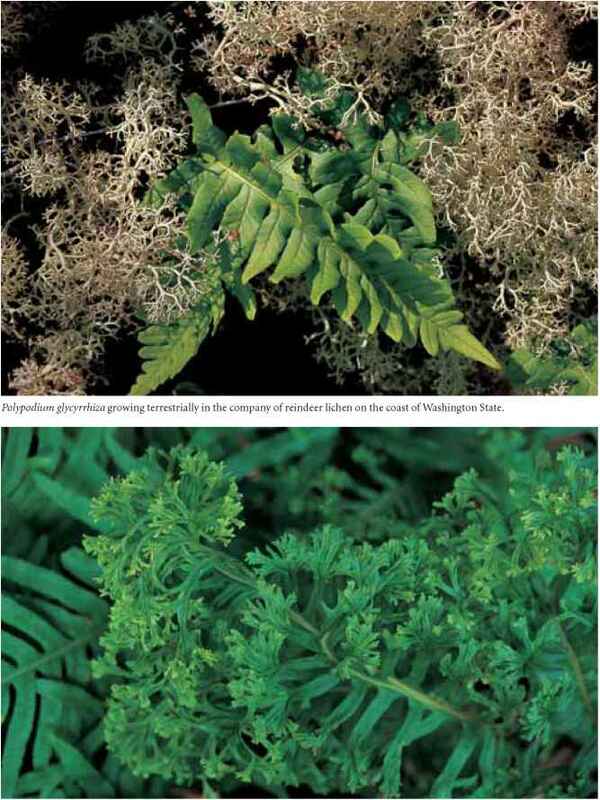 range and habitat: This Pacific Northwest native is a common epiphyte on the mossy trunks and branches of big leaf maples (Acer macrophyllum). The fall foliage combination of freshly emerging brilliant green fronds with the platters of butter-yellow falling maple leaves is a magnificent sight indeed, particularly in the mountain passes. 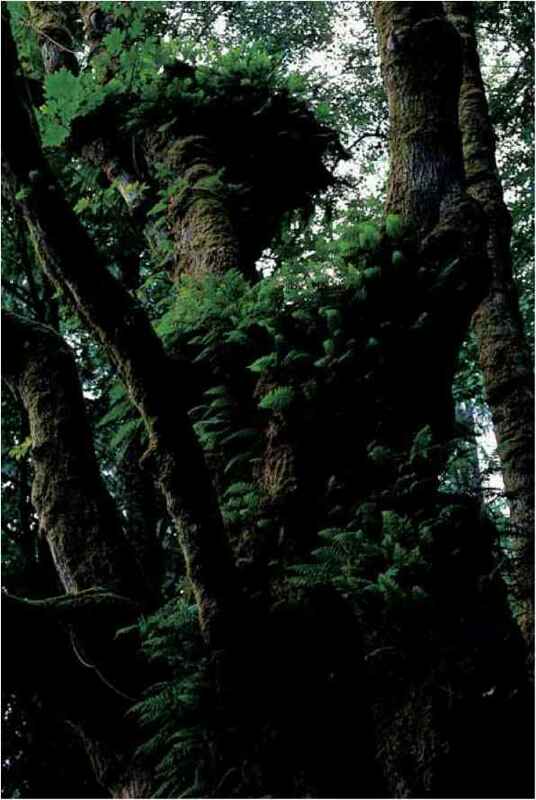 The species is also found on alders (Alnus rubra), especially in the rainforest areas of the olympic Peninsula, and, furthermore, occasionally sprawls over exposed rocks. An unexpected surprise to me, however, was the discovery, years ago, of a thriving population on a sand spit, within the prevailing salt-water spray distance of the Pacific Ocean. culture and comments: Here, at last, is a species that is easily identified and readily makes the transition into a home landscape. it will roam around in light soil without being invasive and is especially welcome as a winter cover in sites where other plants are dormant. 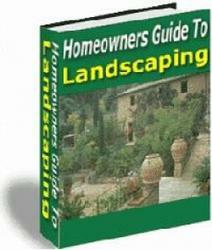 Conversely, it does leave a blank in the summer garden design until new foliage unfurls from midsummer to early autumn. For year-round mobility, it can be grown in a basket and displayed or hidden as the seasons and foliar compositions demand. The rhizomes are used by Native Americans for licorice flavoring. Shrouds of Polypodium glycyrrhiza on its preferred host (to which it does no harm), Acer macrophyllum, the large-leafed maple. The tasseled tips of Polypodium glycyrrhiza 'Grandiceps' in the Peters garden. 'Bifid Form' (forked-tipped), or P. xcoughlinii, which is noted by Rickard (2000) as a possible new hybrid between P. glycyrrhiza'Longicaudatum' and P. vulgare'Bifido-cristatum', has terminally forked pinnae and fronds. 'Grandiceps' (with large terminal crests) has tasseled terminal tips. 'Longicaudatum' (long-tailed) is a creeper with an extended tonguelike apex. 'Malahatense' is an attractive, usually sterile cultivar discovered on the downside slope of Malahat Drive on Vancouver Island, British Columbia, by the late plant specialist Ed Lohbrunner. 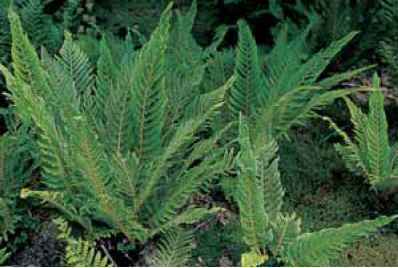 Had he not been alert and plant savvy, while accidentally tumbling down said slope, we probably would not have this handsome, slowly spreading, finely fringed fern with pointed pinnae to enrich our late summer, fall, and winter garden palette. There is an as-yet-undescribed fertile form.